2012 State Open and Blitz Champions Crowned! 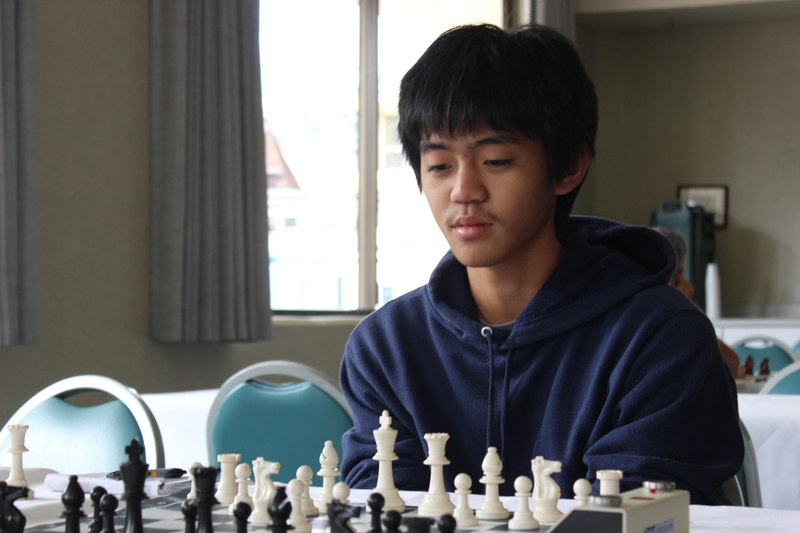 Congratulations to high school students Eldon Nakagawa, 2012 Hawaii State Open Champion, and Stephen Mau, 2012 Hawaii State Blitz Champion! 27 players showed for the Open from as far away as Maui, the Big Island and even Utah! Eldon took clear first with a final round draw against six-time State Champion, Cornelius Rubsamen. An exciting deciding game of an exciting tournament! The rated Crosstable for the Open is here. Pictures from the event are on Facebook. We will post the crosstable for the Blitz Championships on the Tournament results page later this week.